Myisha Cherry chats with philosopher Andrea Pitts about neoliberalism, how it uniquely affects indigenous communities, projects of resistance, Latinx philosophy, and so much more. Myisha Cherry chats with philosopher Adrienne Martin about the nature of hope, why we should hope in humanity, differences and connections between hope, faith, and motivation, and much more. 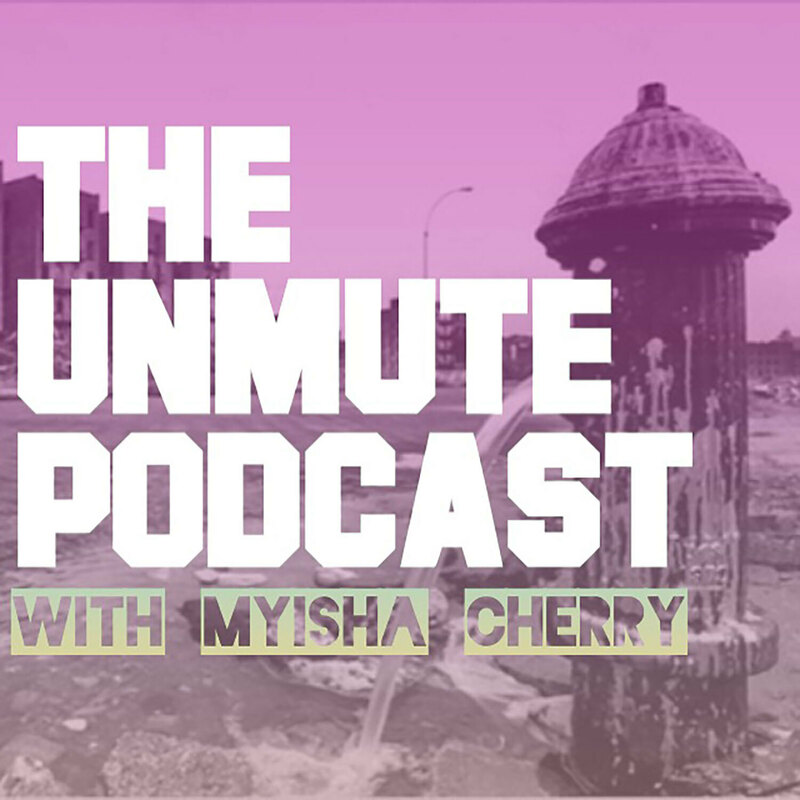 Myisha Cherry chats with philosopher Kyle Whyte about climate injustice, settler colonialism, anthropogenic environmental change, Indigenous resilience, and much more. 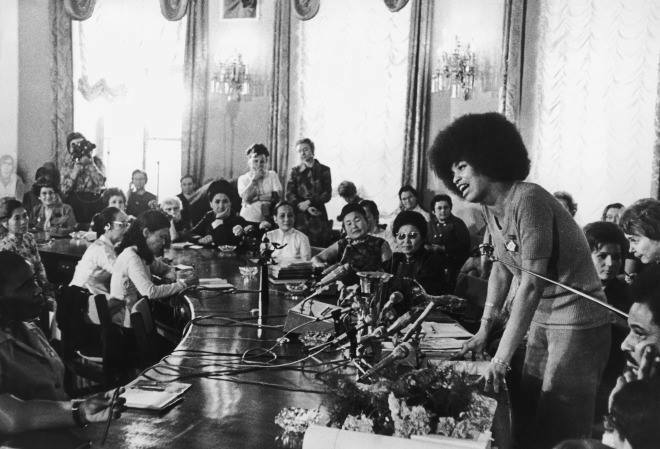 Myisha Cherry chats with philosopher Serene Khader about transnational feminism, solidarity, neoliberalism and women in the global south, writng advice, and so much more. Myisha Cherry chats with philosopher Winston Thompson about justice and education, potential and formation, charter schools, decolonizing the curriculm, and more. Myisha Cherry chats with philosopher Wendy Salkin about informal representation, its powers, duties, and problems, Du Bois & Coates on the issue, and more. Myisha Cherry chats with philosopher David Livingstone Smith about dehumanization, it's history, the role of race in dehumanizing practices, how monsters are made, and more. Myisha Cherry chats with philosopher Lori Gruen about carceral spaces, teaching philosophy in prisons, the animal, prisoner, and blacks analogy, is animal rights for white people, and much more. Myisha Cherry chats with philosopher Elizabeth Barnes about theories of disability, abnormal bodies and a flourishing life, diabilty pride, valuing disability, and much more. Myisha Cherry chats with philosoher Cassie Herbert about risky speech, the difference between accusations and reports, how to respond to accounts of racism, sexism, etc, and much more.